The Tufts School of Engineering has introduced FAST-TRAC, a scholarship and support program aimed at encouraging low-income engineering and computer science students to obtain master’s degrees at Tufts. The five-year, $1 million grant from the National Science Foundation (NSF) was awarded as part of the NSF’s Scholarships in Science, Technology, Engineering and Math (S-STEM) program. Beginning this year, the FAST-TRAC program will accept students in Tufts’ combined Bachelor of Science-Master of Science (BS-MS) program, which allows engineering students to obtain two degrees in five years. In addition, FAST-TRAC students will attend workshops starting their senior year to further their professional development and communication skills, and develop mentorship relationships for a well-rounded experience throughout the program. Please attend an information session about the program on Friday, November 18 at 12 p.m. in the Bendetson Hall conference room. Come meet and talk with students who have participated in Study Abroad programs in Talloires, Chile, Spain, Ghana, Hong Kong, London, and Greece discuss their experiences and how to apply. Open to all first-year and sophomore students! Kristin Finch, Associate Director of the Center for STEM Diversity, and Anne Moore, Program Specialist in Scholar Development, will talk about the steps needed to apply for and land dynamic summer research opportunities, including how to find the correct research program for you and how to write your personal statement. The new FAST-TRAC program provides $10,000 scholarships to low-income students looking to complete the five-year BS-MS program. Those interested in learning more about the program and how to apply should attend. Lunch will be provided. Anne Moore, Program Specialist in Scholar Development, will talk about the Tufts Summer Scholars program, a ten-week program that funds the independent research projects of rising juniors and seniors working closely with faculty mentors. Previous summer scholars will be in attendance to share their own experiences in the program. SR-EIP is a rigorous summer research experience designed specifically for undergraduates interested in applying to PhD or MD-PhD programs. For more information, click here. The National Astronomy Consortium (NAC) is a program led by the National Radio Astronomy Observatory (NRAO) and Associated Universities Inc. in partnership with the National Society of Black Physicists (NSBP). Students will be introduced to industry professionals, have paid summer internship opportunities, and pathways to complete research. For more information and how to apply, click here. The 15th Annual Asian Diversity Career Exposition will be organized in partnership with an exclusive group of science, technology, and engineering schools across the U.S. providing a unique and effective Asian American and Asian international talent acquisition platform for Fortune 500 companies as well as those for companies from Asia. For more information and registration, click here. The Institute for Health Metrics and Evaluation (IHME) at the University of Washington offers a Post-Bachelor Fellowship in Global Health that combines a full-time professional position, academic research, and education with progressive on-the-job training and mentoring from a renowned group of professors. To learn more about the program and how to apply, click here. Meet representatives from smaller engineering firms across the country seeking students for full-time and internship opportunities in innovative fields including robotics, energy, medical devices, environmental services, and design. This event is a collaboration between Harvard, Boston University, Olin College, Tufts University, and MIT. For more information, click here. 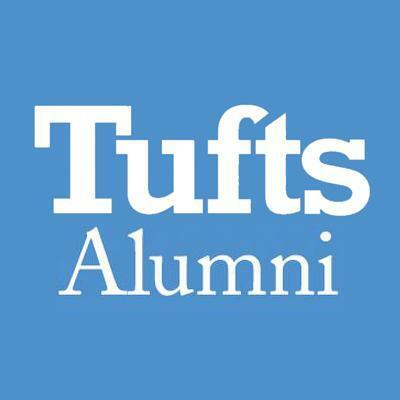 The Career Center offers many online workshops and events designed specifically for Tufts alums! To check out a list of their upcoming alumni events, as well as to register, click here. Share note taking strategies with fellow students and try out some new approaches in this interactive workshop lead by the director of the Time Management and Study Strategies Consulting program. Lunch will be provided. A panel of faculty and deans explore key components to crafting a good scientific presentation. Emphasis is placed on creating clear, accessible content and effectively communicating complex ideas to those both in and outside your field of expertise. Dinner will be provided. Use visual design to craft an engaging presentation. Examine key visual literacy principles and learn strategies to improve the effectiveness of presentation materials. Demonstrations will utilize PowerPoint, but will emphasize universal strategies which can be adopted into any presentation format. Lunch will be provided. 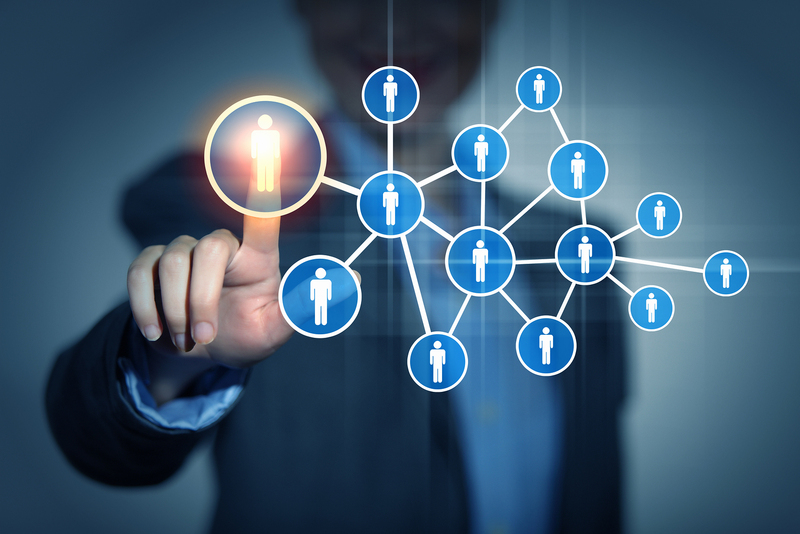 Learn how social media tools can advance your job search. Create your own LinkedIn profile and find out how to initiate connections, research organizations, and request informational interviews. Register by calling the Career Center at 617.627.3299. Space is limited. 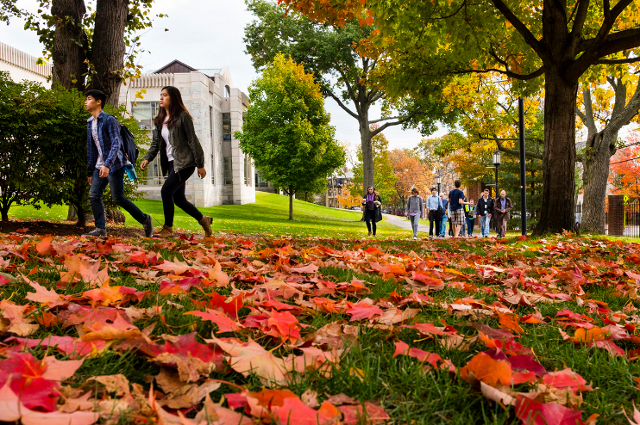 This event is for current Tufts undergraduate students who are interested in learning how to decide where to apply and how to build a better graduate school application, as well as learning more about Tufts graduate degree programs. The Women’s Center encourages any undergraduate or graduate students to submit a 300 word abstract describing your paper, presentation, performance, artwork, or other work towards this year’s Call for Papers theme “Legacies”. Please send your abstract to Nick Whitney by Friday, November 4. For questions about the Center for STEM Diversity, please send to stemdiversity@tufts.edu.